1st, 2nd & 3rd John & Jude Video Classes. Classes Presented By Glenn Bourne. 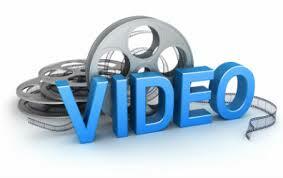 1st,2nd & 3rd John & Jude Video Classes By Glenn Bourne.CLICK BUTTON To View Complete Menu.